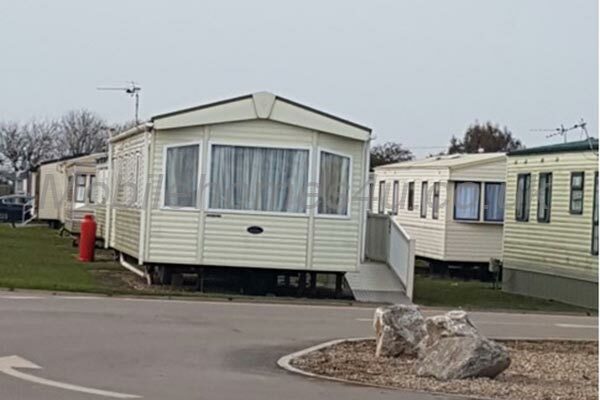 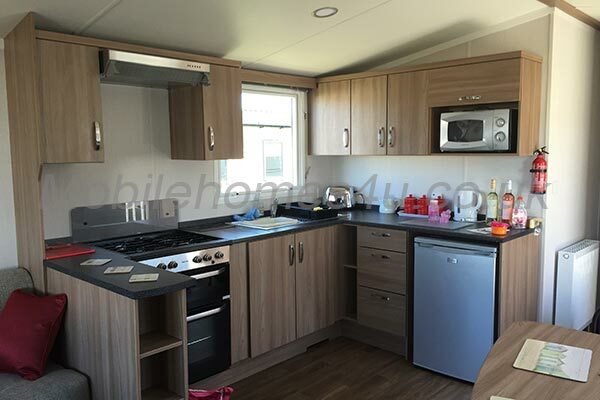 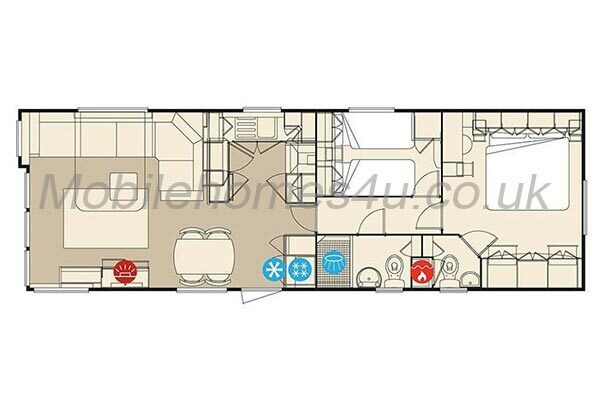 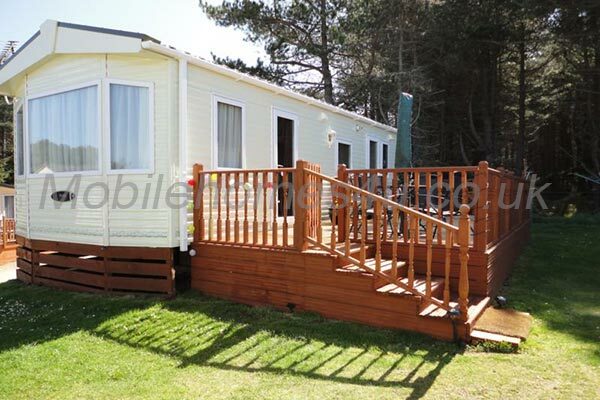 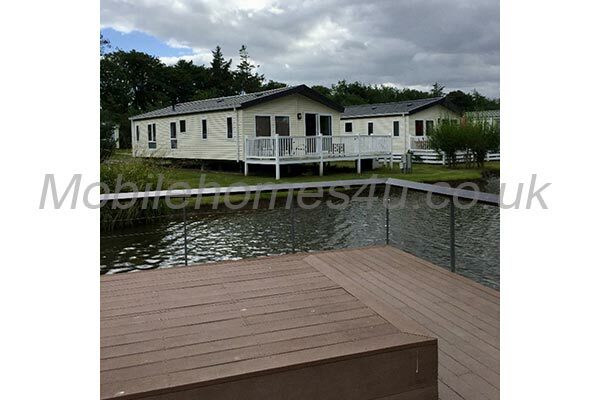 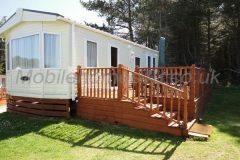 We know you will enjoy our mobile home at Holiday Green Holiday Park, Frejus, Cote d’Azur, France. 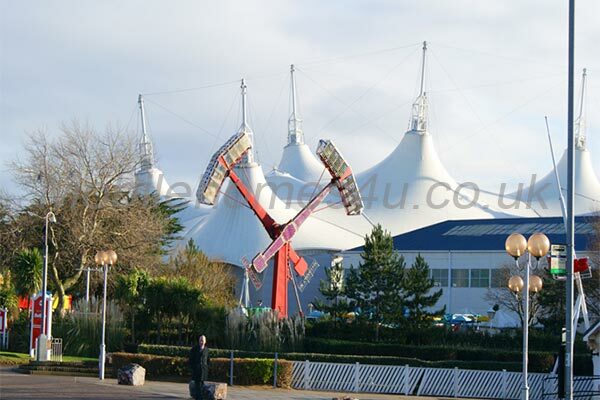 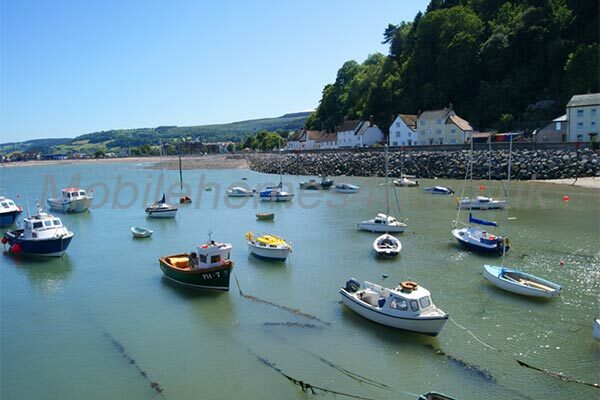 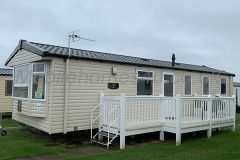 It is in a very nice area with easy access to all the facilities. 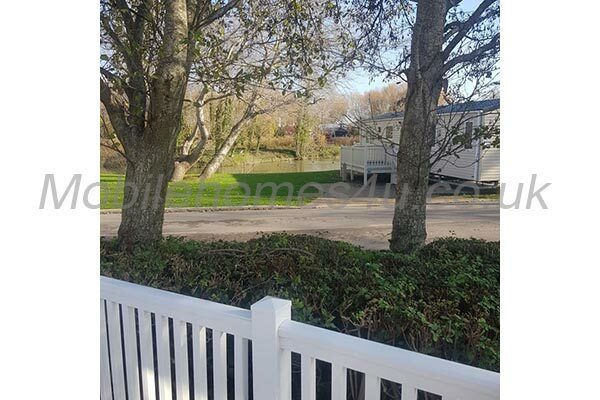 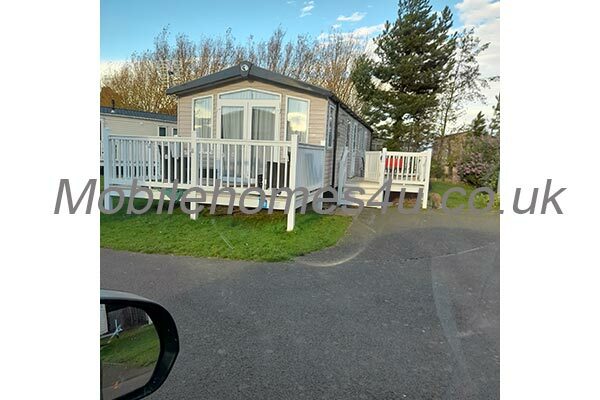 We have our own parking area right beside the mobile home so it is very convenient for loading or unloading luggage, shopping etc – no steps to climb and just a slight slope to our entrance. 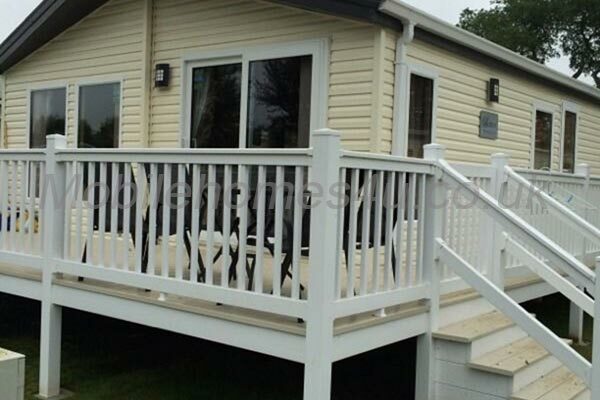 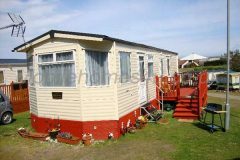 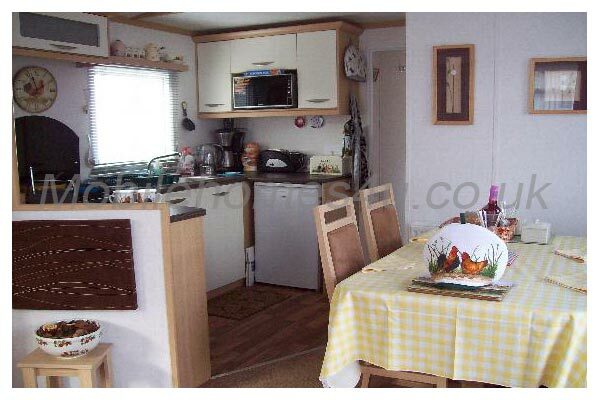 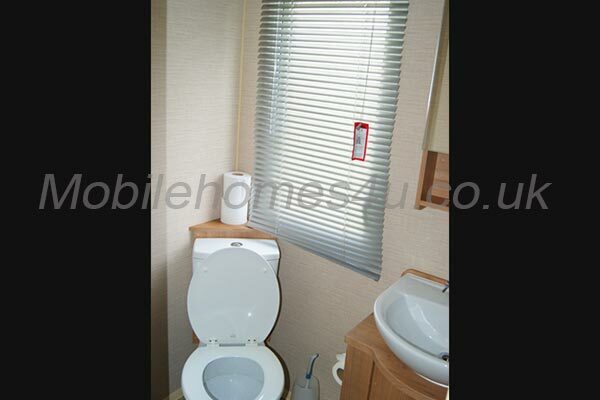 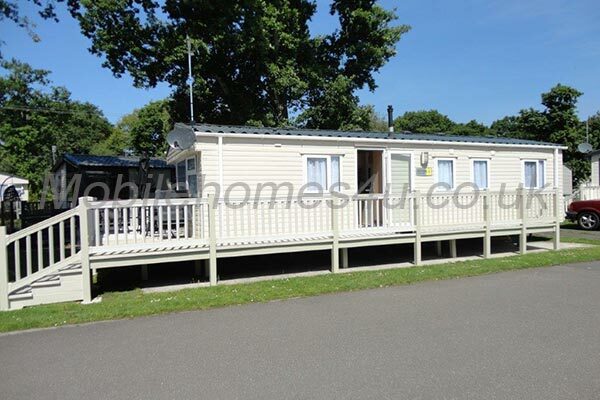 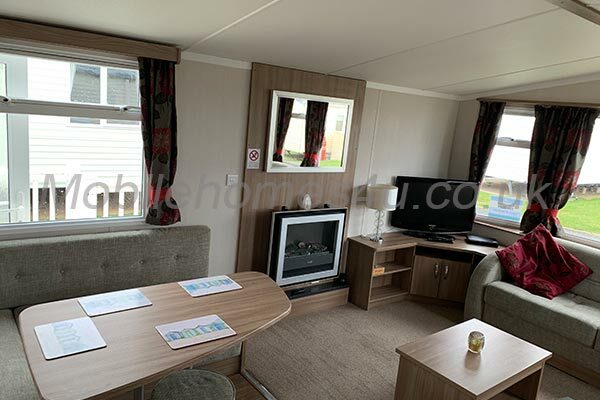 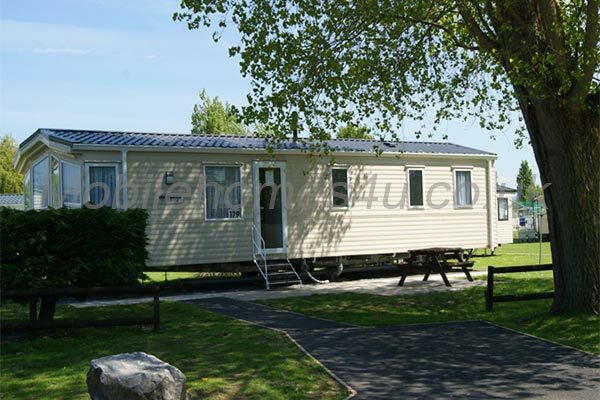 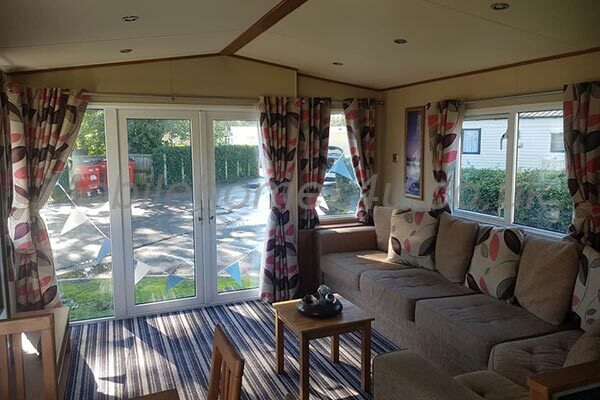 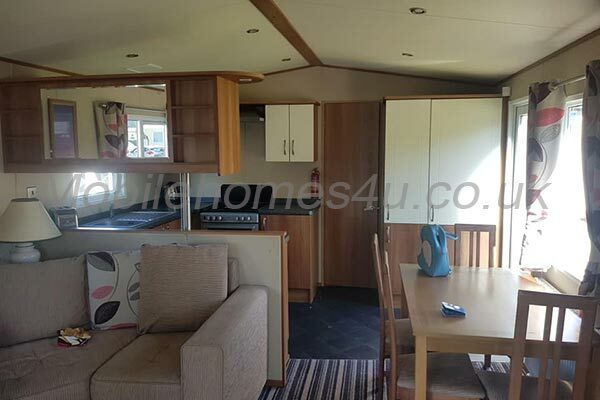 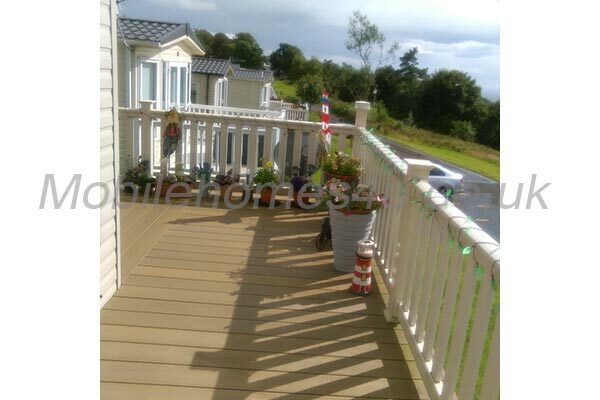 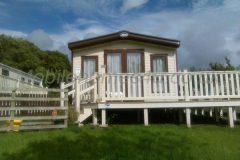 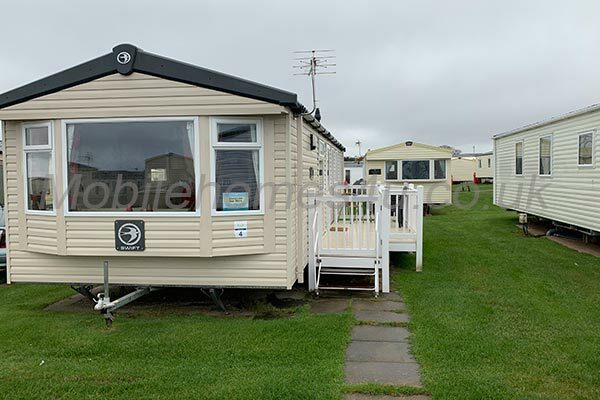 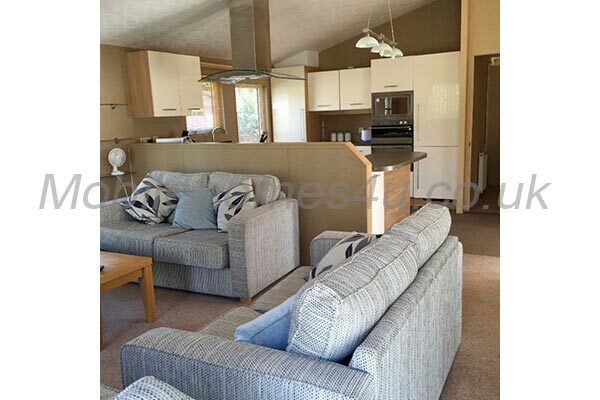 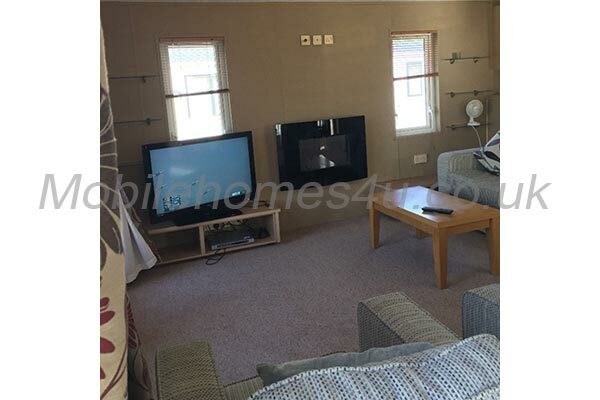 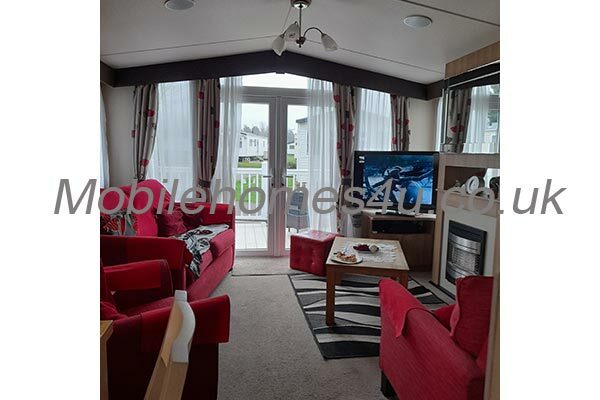 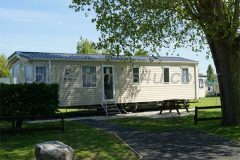 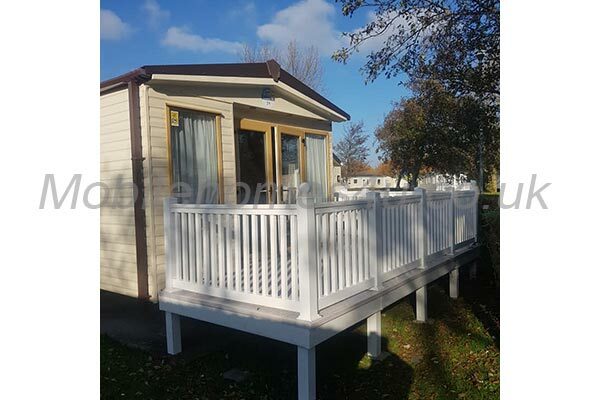 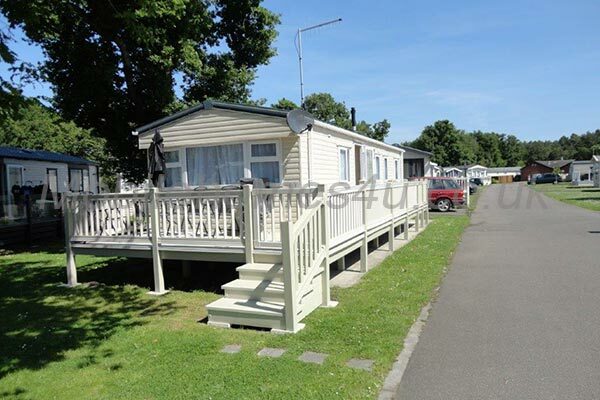 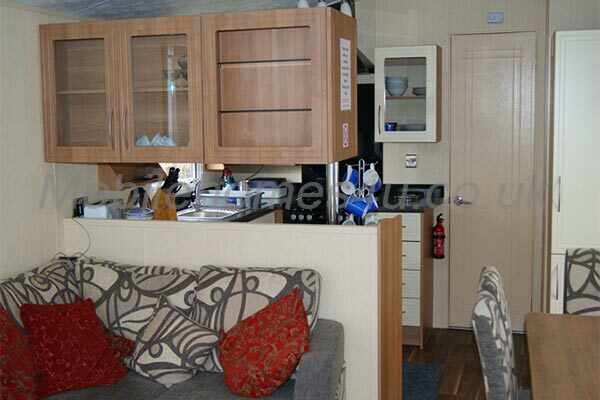 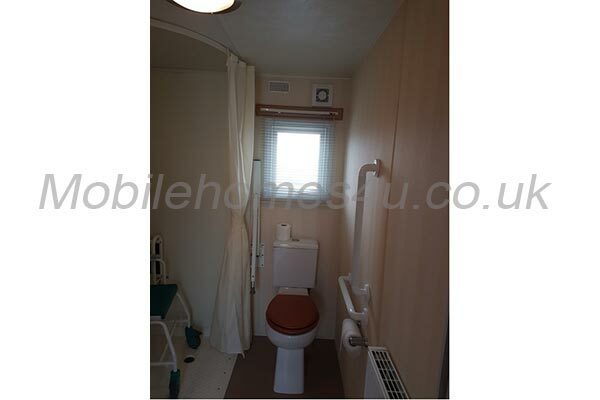 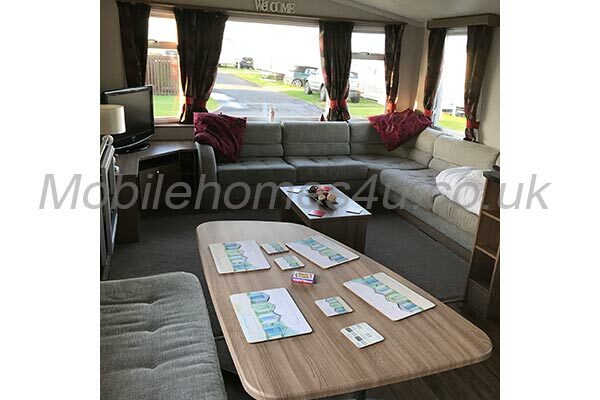 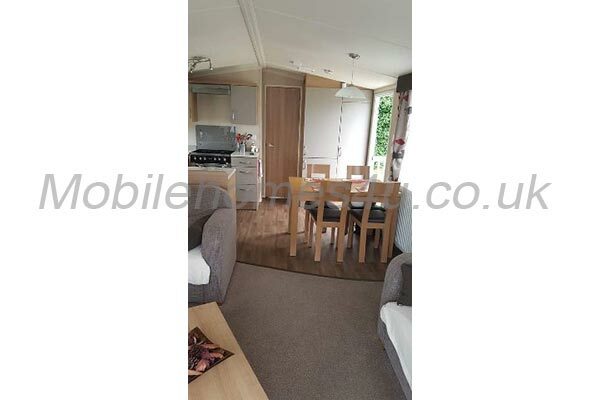 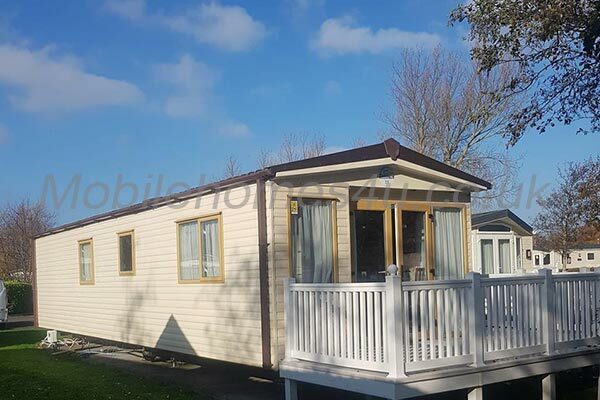 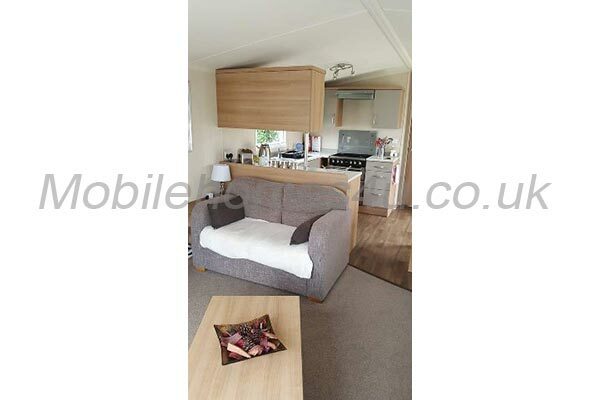 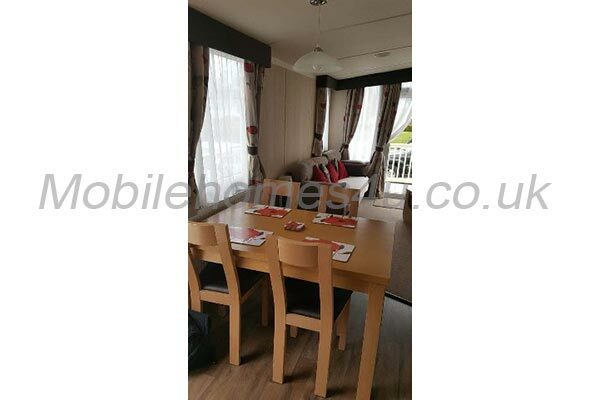 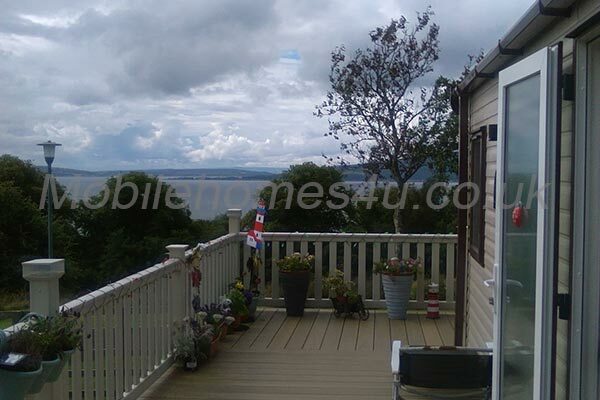 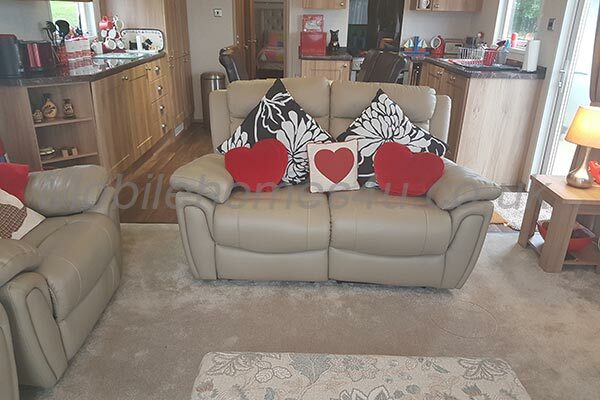 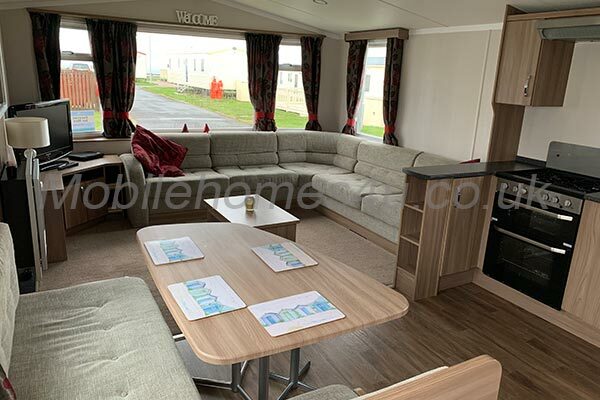 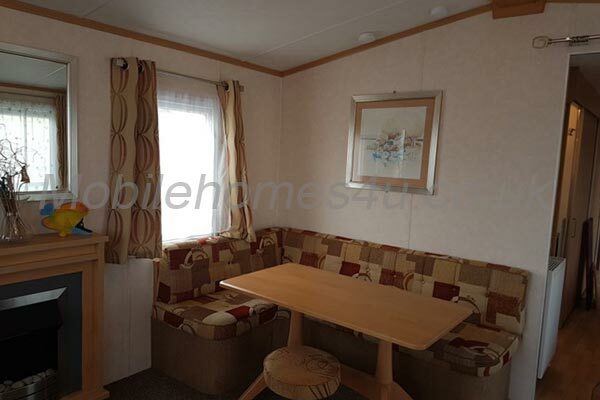 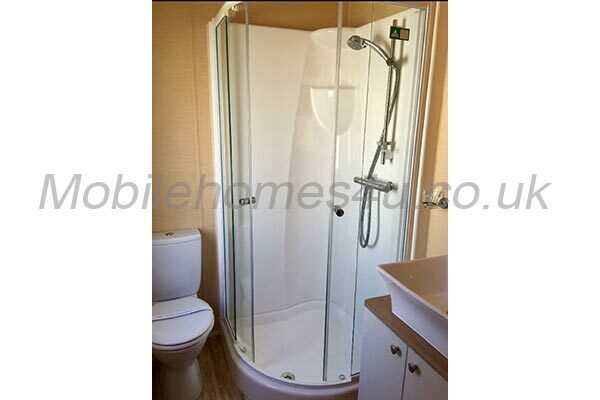 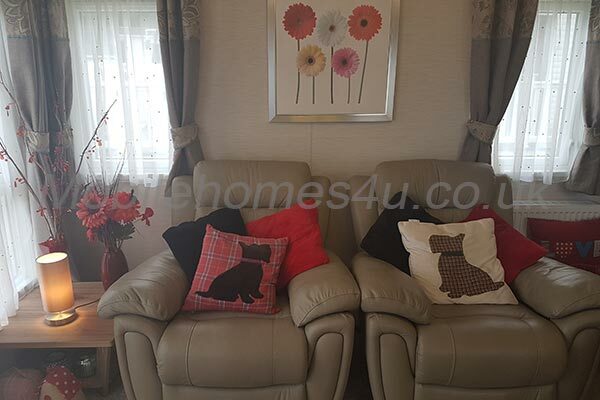 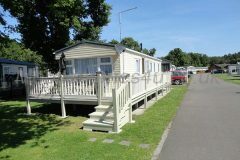 Our mobile home is situated on a large sunny plot with shade from a lovely tree and also from our new wooden gazebo. 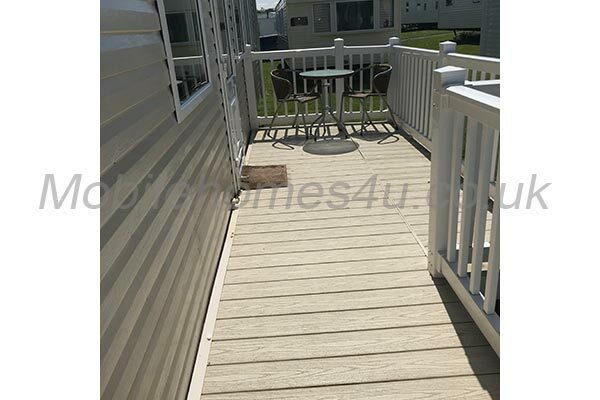 There is plenty of room for sunbathing and outside eating. 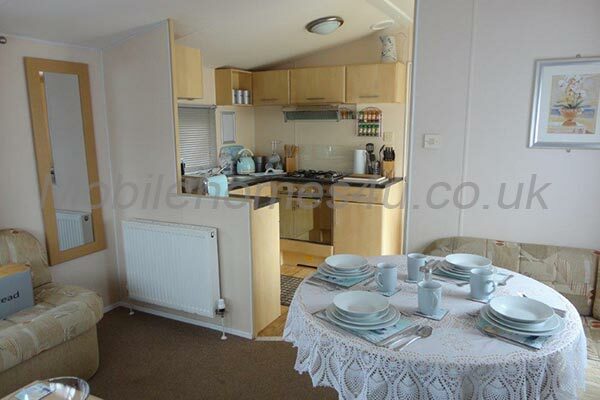 There is air-conditioning, which is versatile, and can be also used as heating, if chilly (which is not very often!). 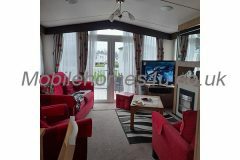 We have a large comfortable lounge, with dining area. 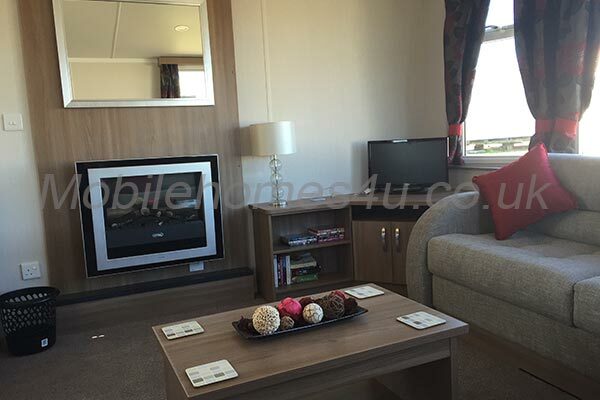 In the lounge we have a satellite TV/DVD and radio cassette. 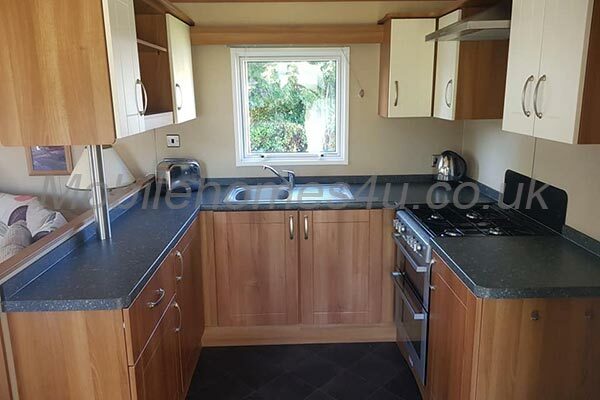 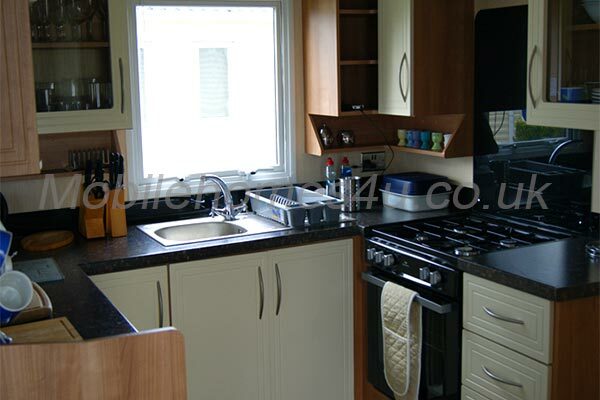 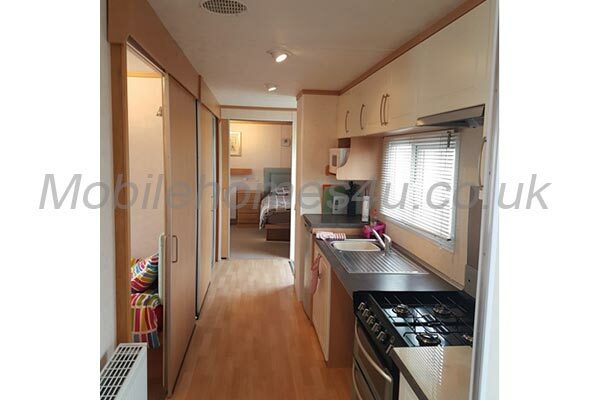 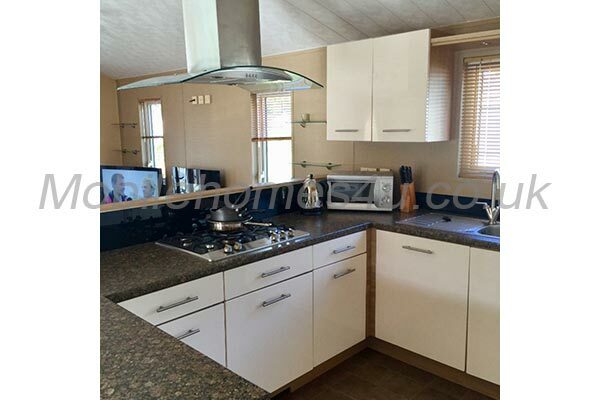 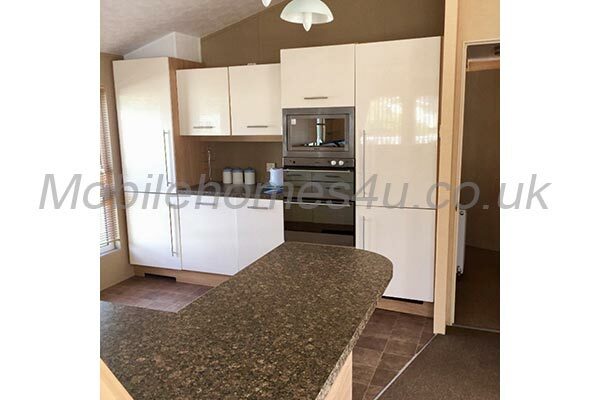 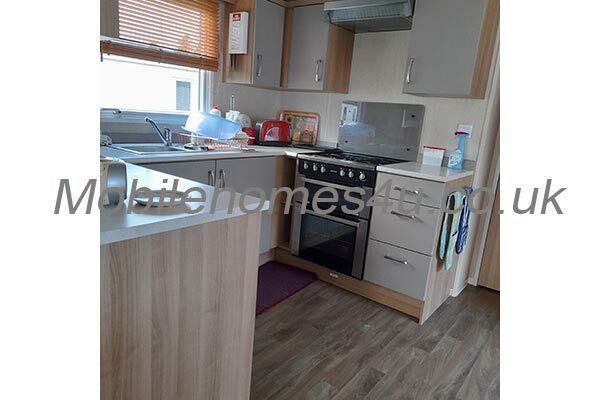 The kitchen area inside contains a full gas oven, with hob. 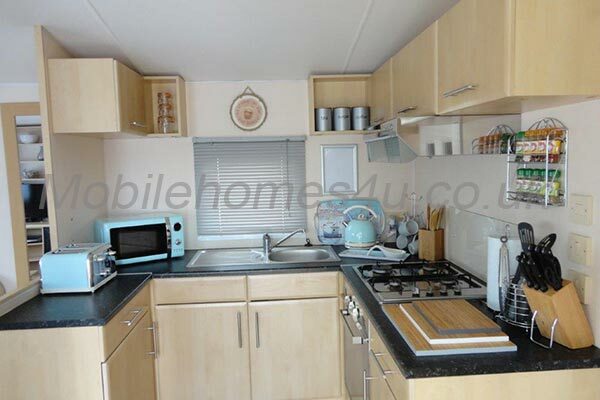 A fridge/freezer, microwave, kettle, slow-cooker and all the cooking utensils required. 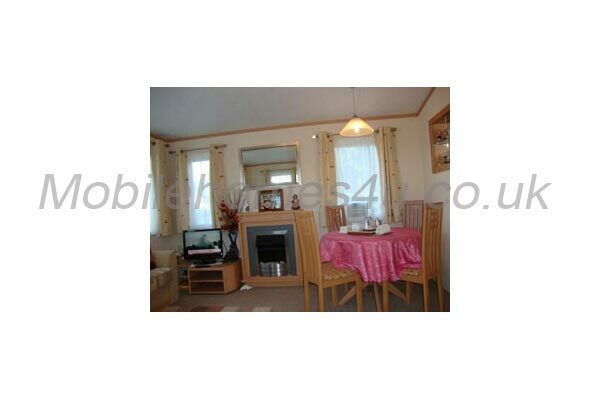 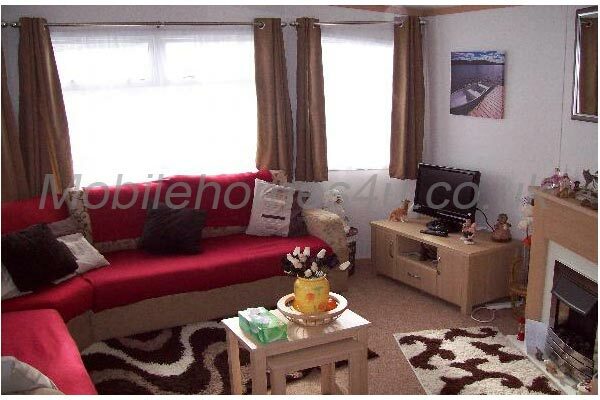 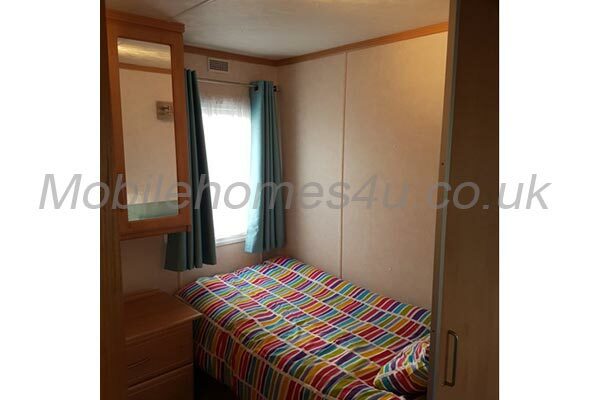 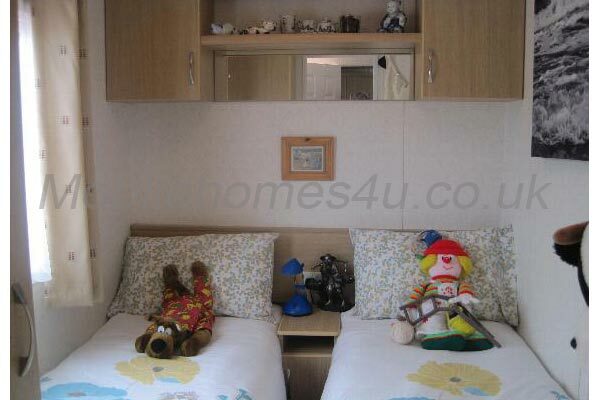 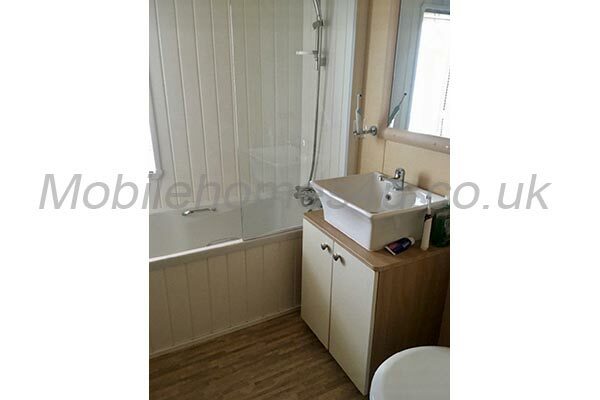 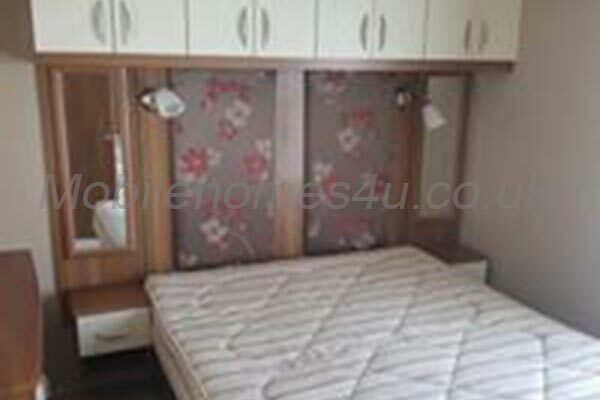 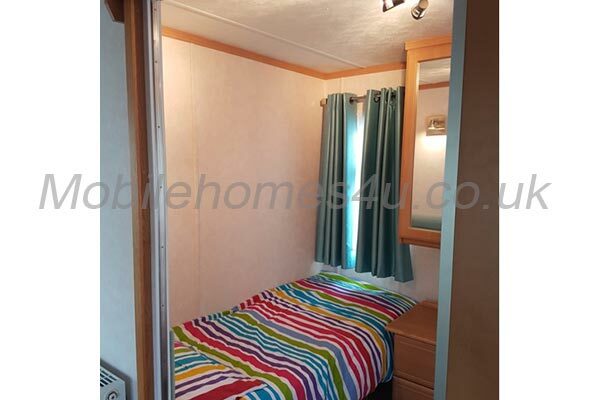 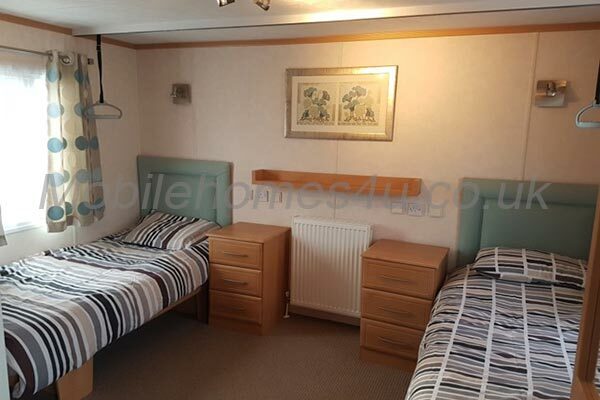 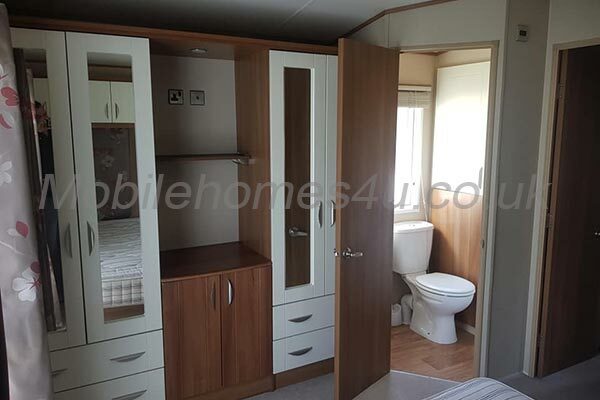 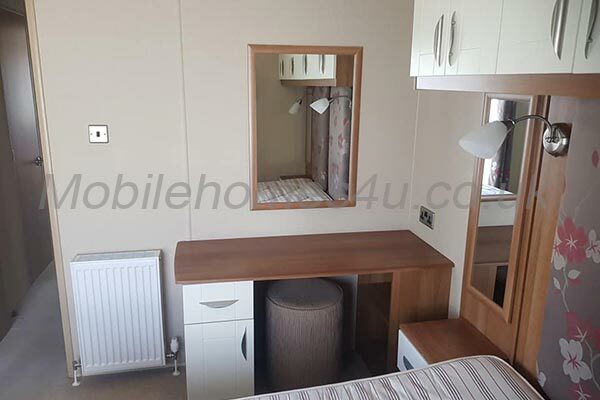 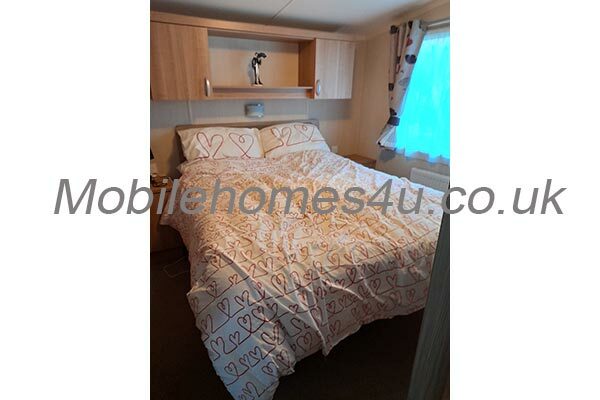 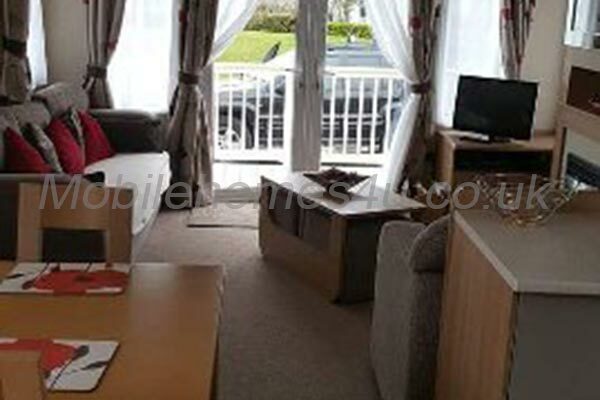 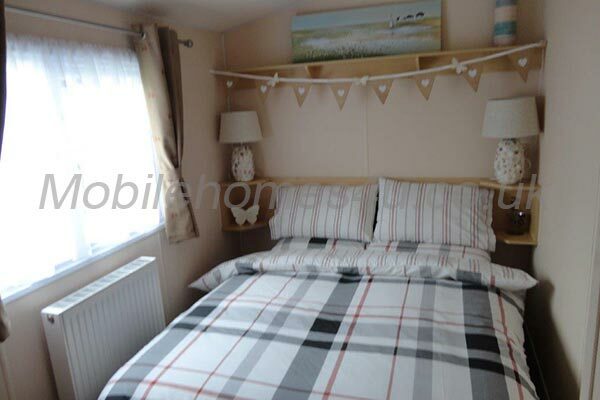 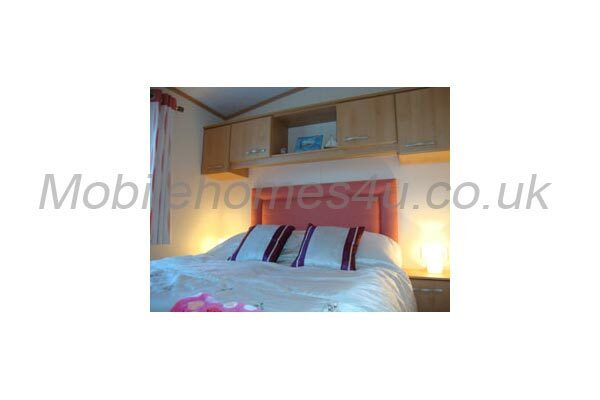 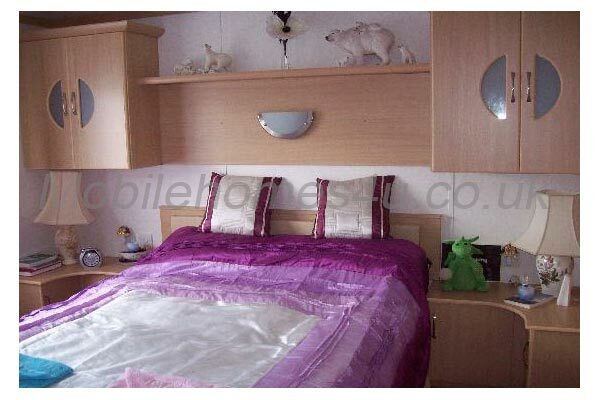 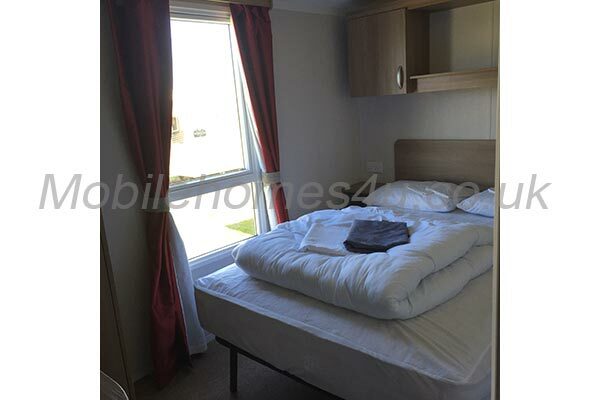 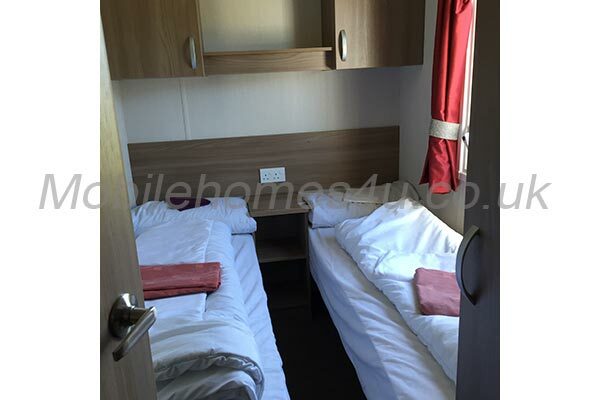 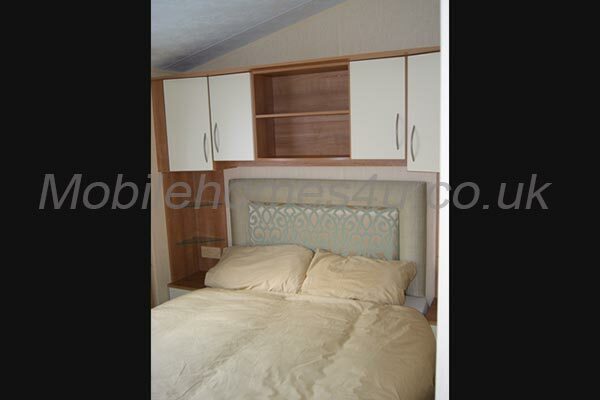 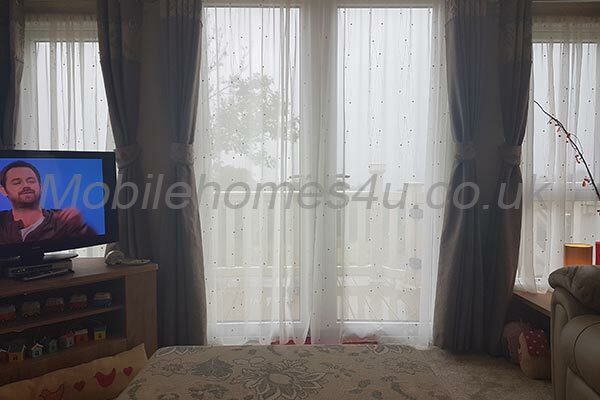 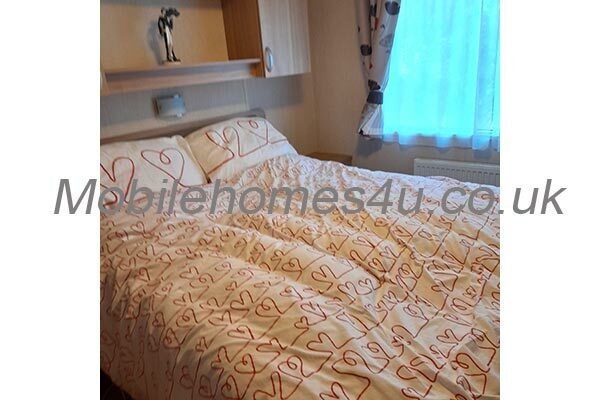 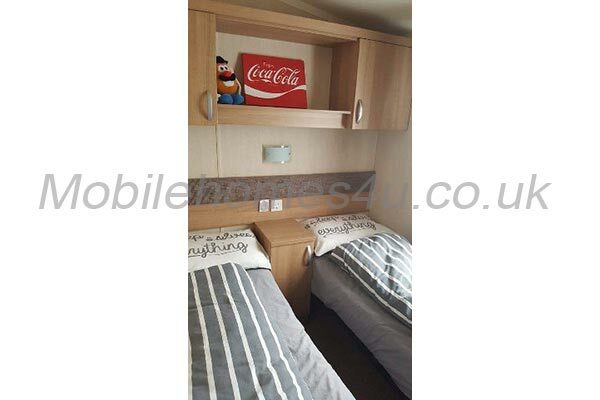 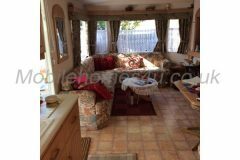 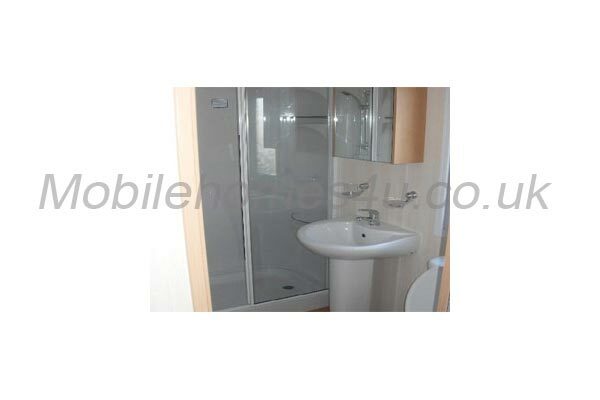 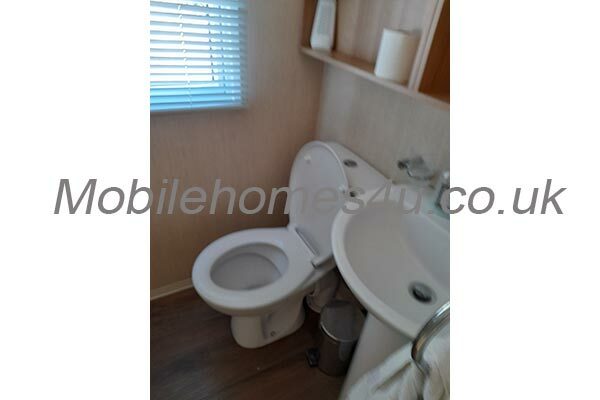 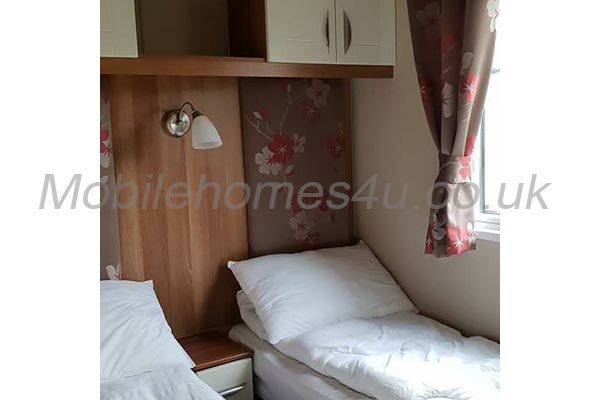 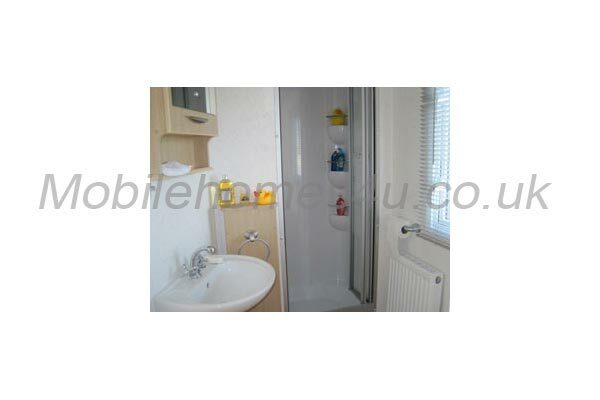 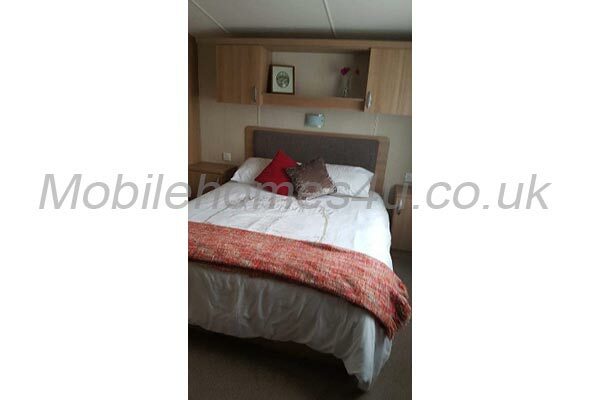 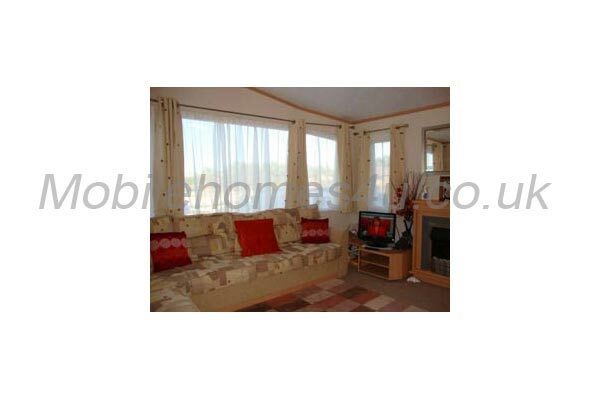 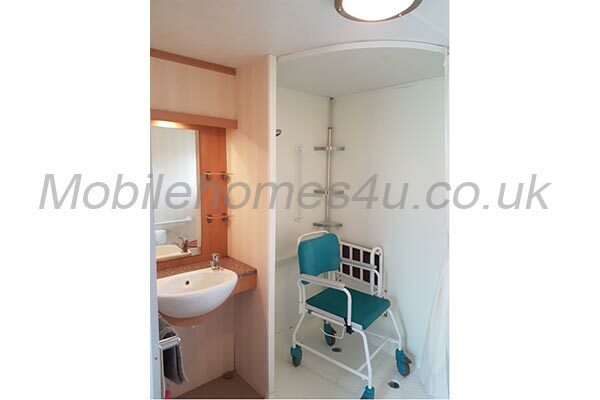 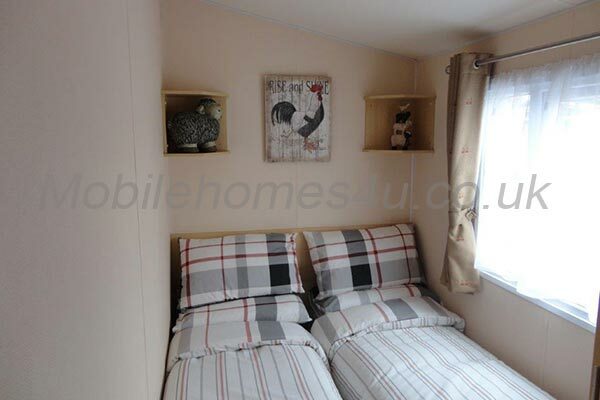 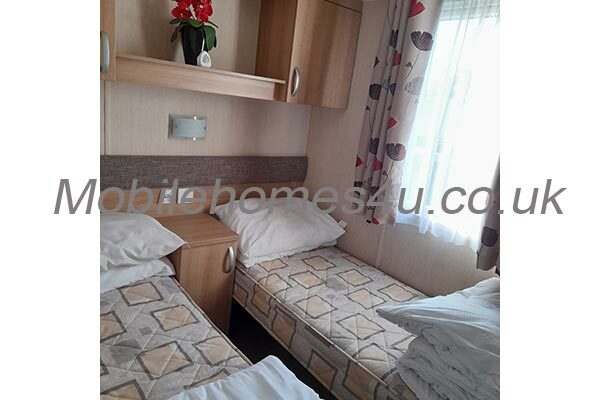 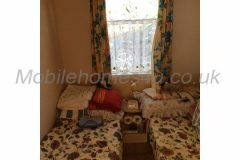 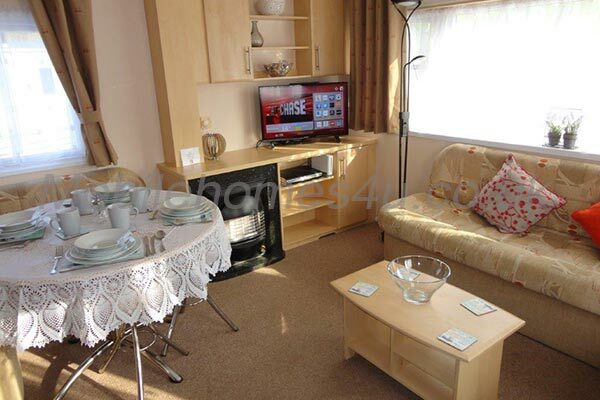 One double bedroom with comfy double bed, full wardrobe and dressing table. 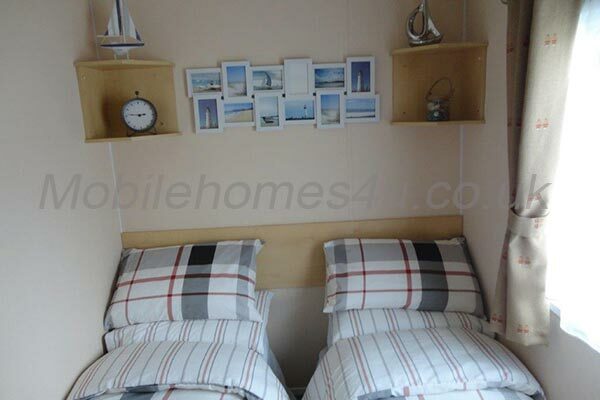 2nd twin bedroom has 2 single beds and wardrobe. 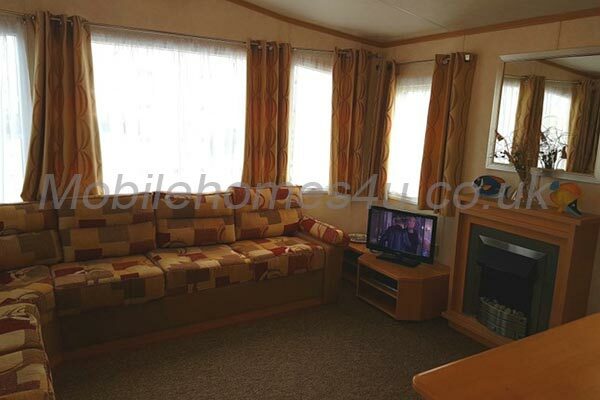 Also, pull-out double bed in lounge. 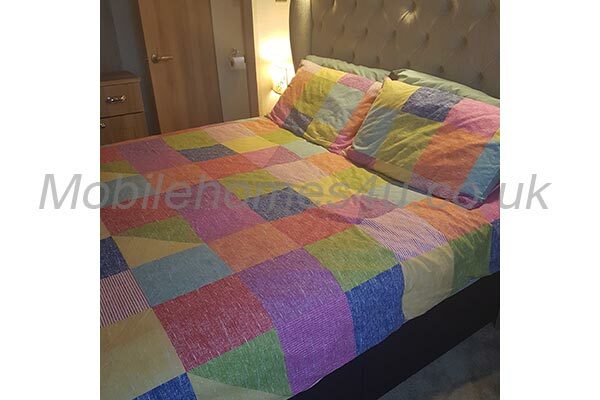 Quilts and pillows are provided; linen can be hired at an extra charge. 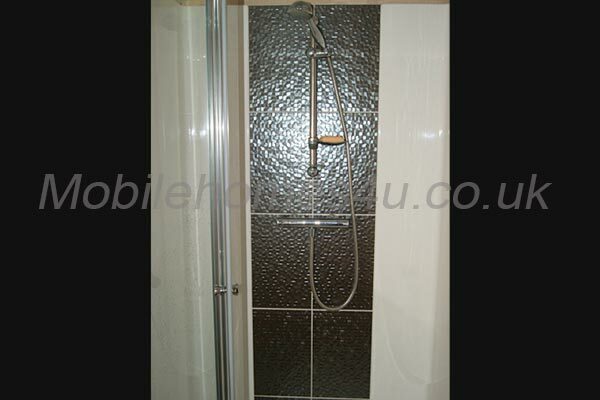 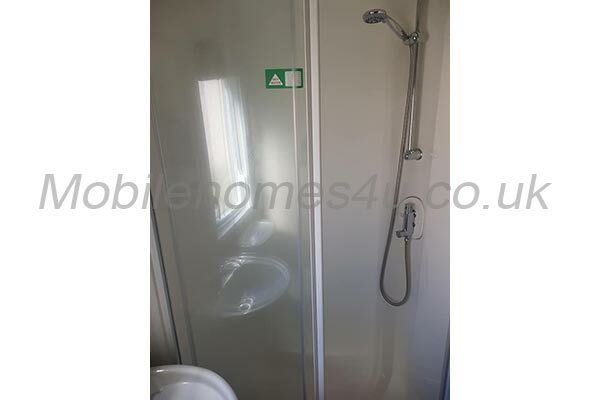 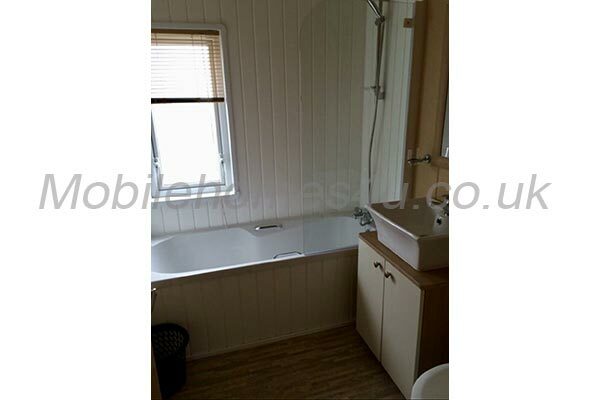 Shower/toilet room in between the two bedrooms. 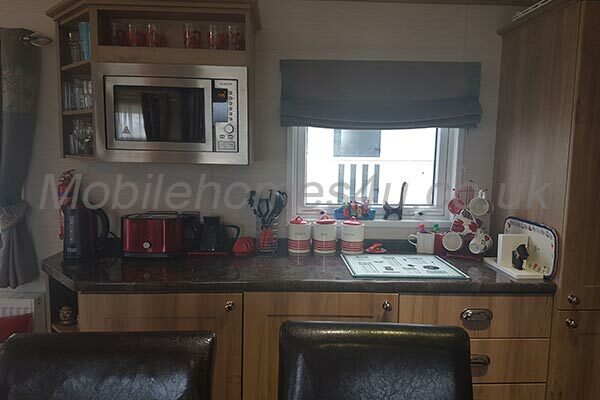 Outside there is a new cooking station with a small oven, 2 ring hob, an additional frig, kettle etc. 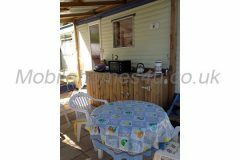 This is all under a large wooden gazebo. 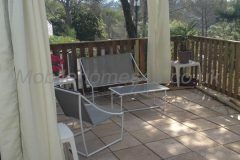 We also have a pretty outside seating area under a gazebo with two armchairs and a settee. 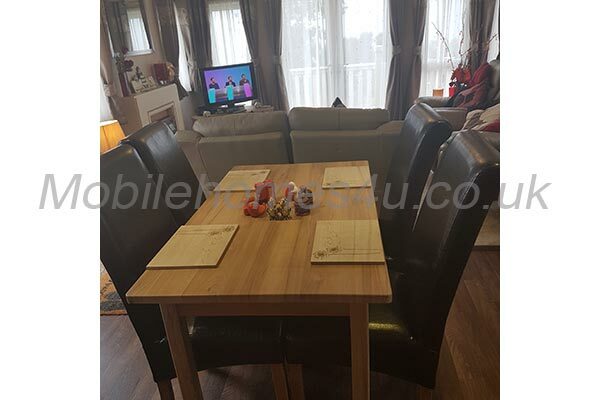 There is an eating area with table and chairs. 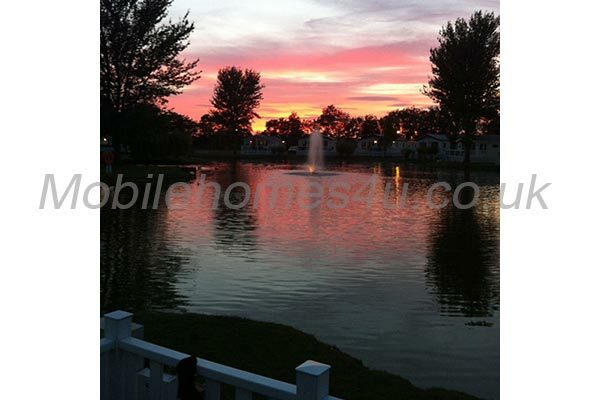 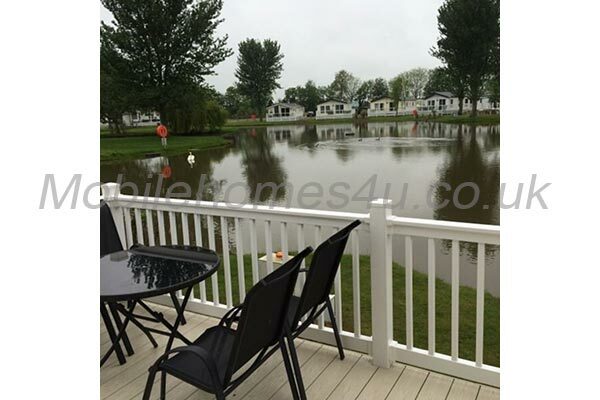 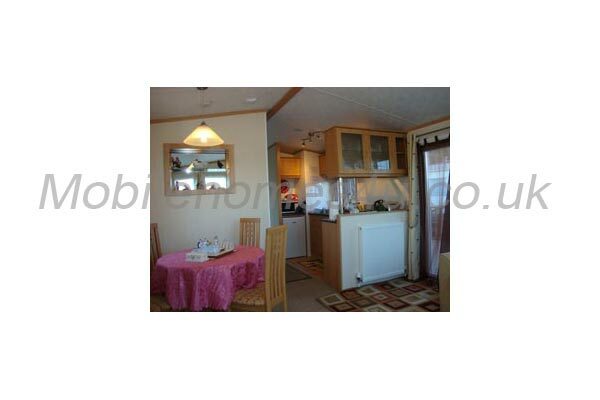 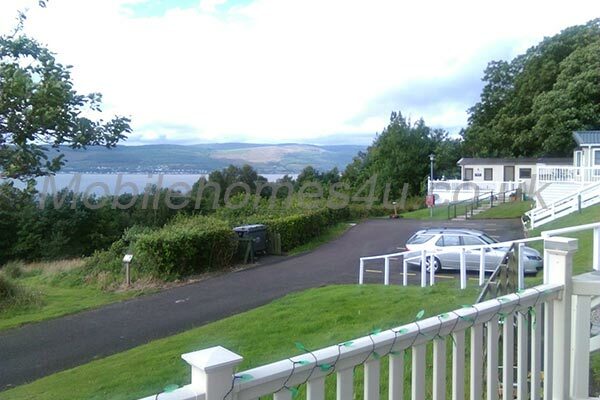 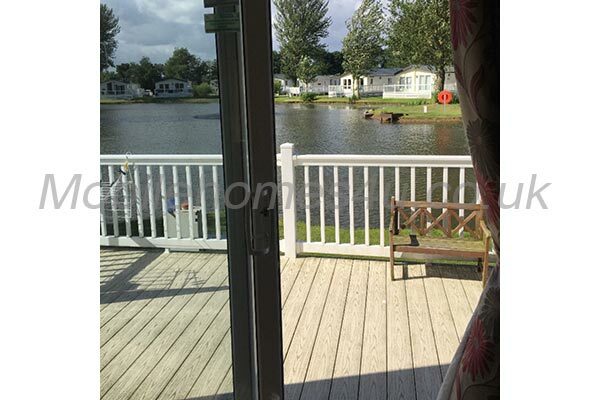 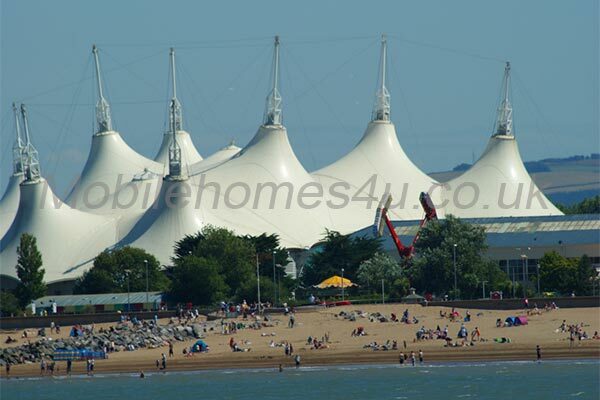 We have a large car-parking area very close to the mobile home. 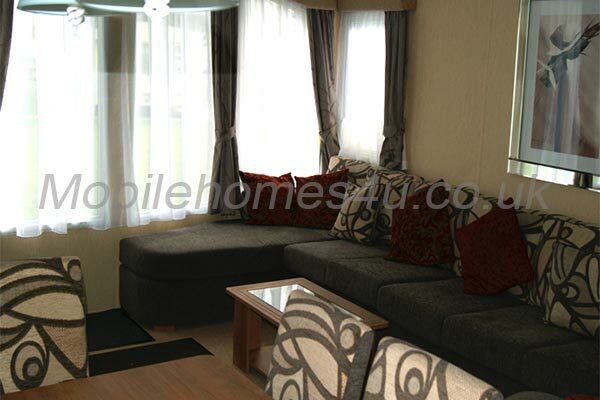 Please note that the prices may be adjusted according to number of people. 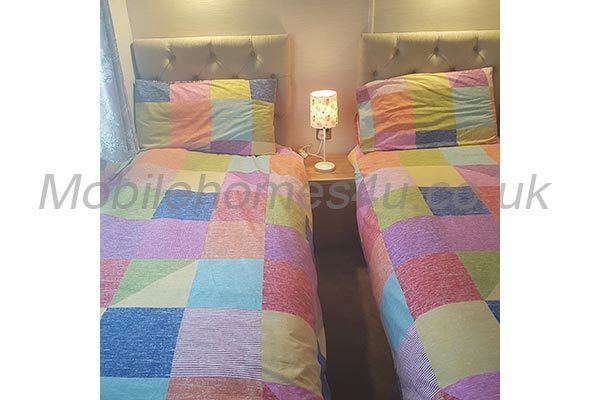 Changeover day is normally Saturday in the high season. 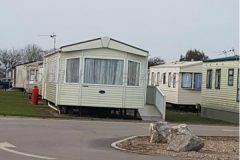 During low season other days can be arranged. 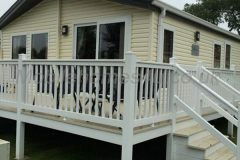 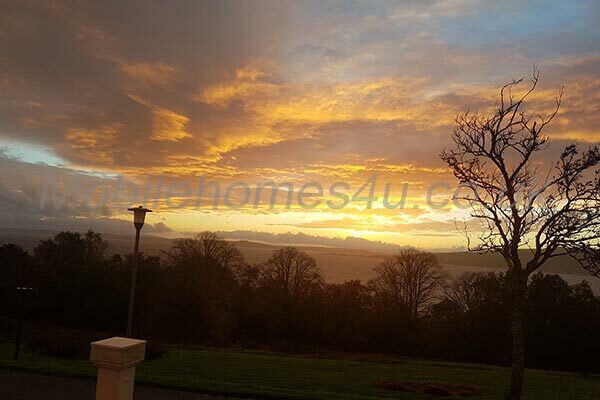 30% booking deposit required to secure a booking. 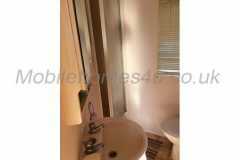 Remaining balance is to be paid 6 weeks prior to arrival date.